Get the Basics - up to 23 local and regional channels. Add your choice of 5 extra channels. Offer: Get 3 months of Pik 5 for $0. Then pay just $5 per month with a 2 year internet plan. Promotional pricing will be reflected in your cart. Check what's available at your address. *Prices and features vary by address. Get up to 23 live TV channels with shows from major Canadian networks with your Pik TV subscription. 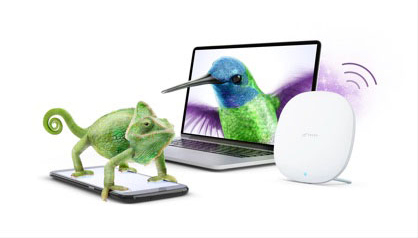 Add TELUS Home Services to Mobility and enjoy unlimited internet at home and 1GB of data on the go. 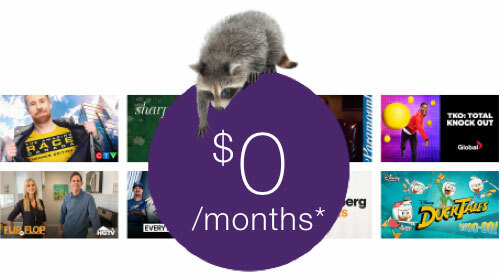 To redeem, enter your TELUS Mobility number when you check out. 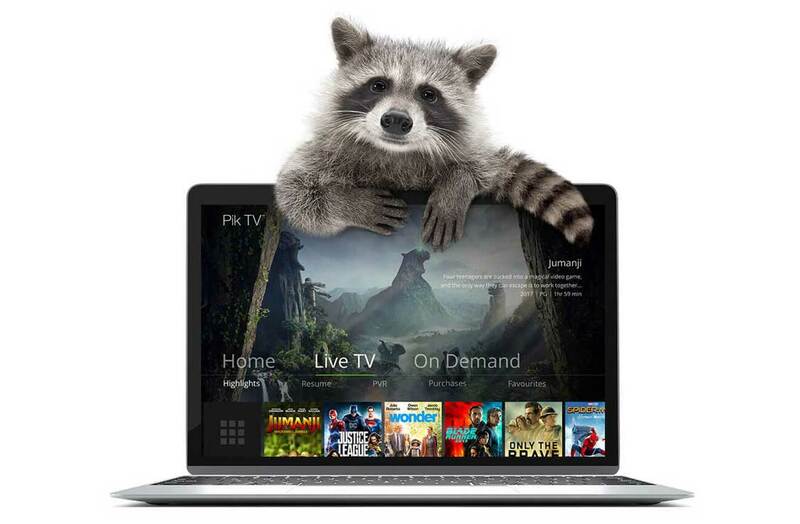 Get 3 months of Pik 5 for $0. Then pay just $5 per month with a 2 year internet plan. Promotional pricing will be reflected in your cart.